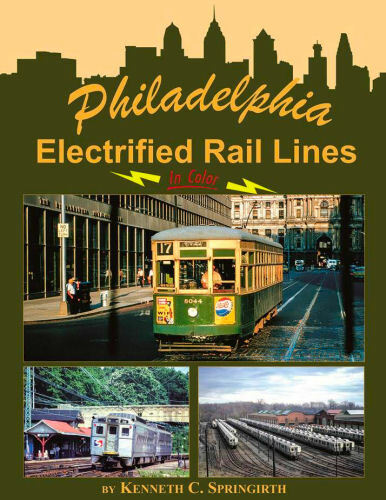 Take a detailed look at electrified operations around “The City of Brotherly Love”. Includes Philadelphia’s streetcars, the Broad Street Subway Line, the Market-Frankford Elevated Line, Red Arrow, Norristown High Speed Line, LVT, the Lindenwold Line, PRR, and Reading. Hard cover.